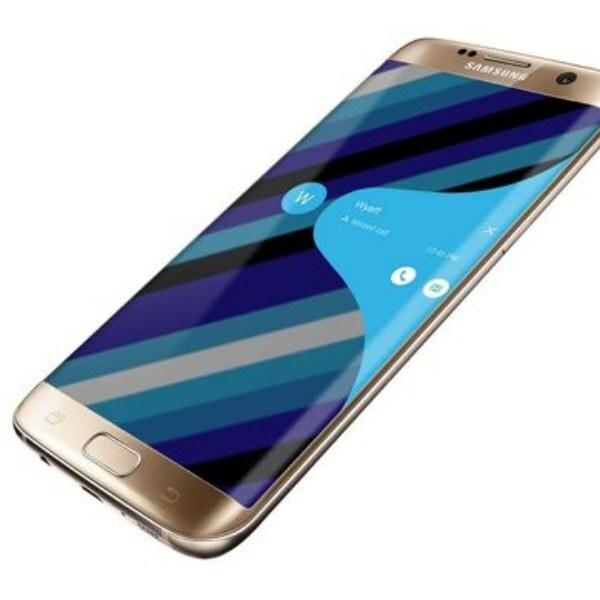 Samsung Galaxy S7 Android smartphone comes with 5.5 inches Super AMOLED display with a resolution of 1440 x 2560 pixels at a PPI of 534 ppi. The Samsung Galaxy S7 uses Qualcomm MSM8996 Snapdragon 820 Quad-core (2×2.15 GHz Kryo & 2×1.6 GHz Kryo) along 4 GB of RAM. For storage, it packs with 64/32 GB that can be expanded up to 256GB via a Hybrid microSD card. About the Samsung Galaxy S7 camera , it has a 12-megapixel primary camera on the rear and a 5-megapixel front shooter for selfies.